What Insurance Is the Best for an Aesthetic Healthcare Professional? Any aestehetic healthcare professional needs an insurance. In the following article we will explore possible solutions and will help you figuring out what plan works best for an aesthetic healthcare pro. Is it necessary to have good coverage for an aesthetic healthcare pro? First of all, if you are professional aesthetic or cosmetic specialist, you must be insured. 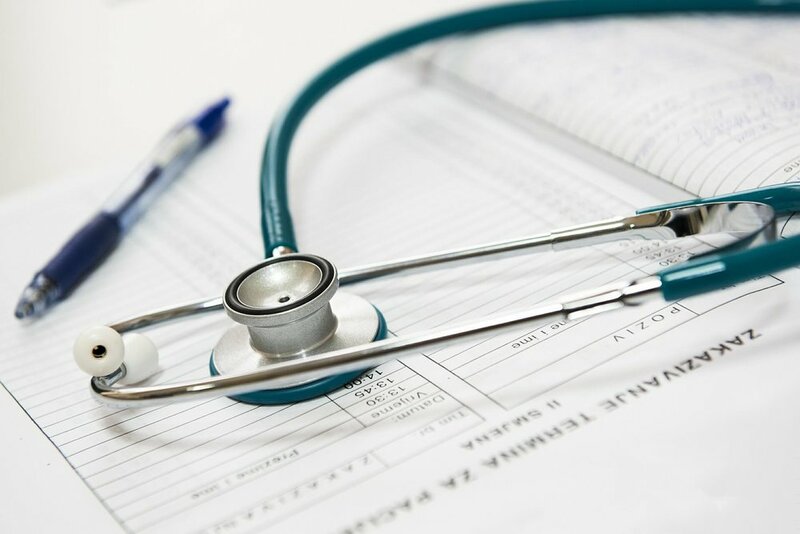 You want to make sure, before you start your practice and admit your first client, that you and your whole business are well-protected from the type of claims referred to as medical malpractice ones. These are the most common types, yet there are plenty of others, not so common. In many cases, these claims are accusations that can be defended by the insurer party to protect you as a professional from reputation losses. What if you are employed? If you are employed, you will need to figure it out with your employer what exactly you are covered for. However, it is important to note that if you are self-employed (i.e. have a private practice not associated with any other legal entity), the burden of insurance responsibility falls on you personally. There is no outside organization, such as union, etc., that would be capable to legally take care of your coverage. Besides professional insurance, you will also need public liability cover. What is it? Personal injury (may include slips, falls, etc.). In other words, injuries that were not a result of your treatment. Property damaged (caused by the actions of you and/ or professional you employ). The exhaustive list of all possible covers needs to be discussed and determined in person with your broker who would also help you purchasing the right plan at the best current price. How to reduce risk and get a better profile with insurers? The key is to get in touch with a good broker. The role of a broker is to understand your operations and the risk management you follow. Brokers can advise on enhancing your risk management and guide you to the insurance market, while presenting your profile in the best possible manner. An insurance on a so-called ‘claims-occurring’ basis means insurance claims that happen during the whole policy timeframe, regardless when the claim is made. Another insurance is what is known as ‘claims-made’ policy, which means claims that are reported during the policy period for work that was previously undertaken. The policy usually has a ‘Retroactive Date’ meaning the date from which cover would be effective. A claims-occurring policy nulls the necessity for ‘run-off’ cover if a healthcare professional stops his practice for good. On the other hand, a claims-made policy requires a ‘run-off’ extension. When is the right time for an aesthetic healthcare professional to notify a claim? The details on claims notification process is are thoroughly explained within an insurance policy document. One must comply with the process of claims notification, or else your insurer would refuse to provide your indemnity. Usually insurers will insist that any insurance claim, or circumstances that could give a potential rise to a claim, should have been presented within 30 days period (exceptions occur regarding the exact amount of days). It’s crucial to engage insurers earlier in the claims process to keep them on-board and to make them active participants in a defence process. This will ensure future renewal negotiations, as insurers tend to work with responsible healthcare professionals who have an interest in mitigating potential losses. Should an aesthetic healthcare professional settle or fight claims? The rule of the thumb is that you never admit liability. Insurers might argue that you have prejudiced their position and potentially can altogether refuse to provide indemnity in that case. Make sure to get the insurer involved instead instead of trying to defend the claim yourself. In any case, it should be clear that the strongest possible defence strategy should be presented. The potential for the claim to be defended depends on your records and existing documentation. Usually the insurer will battle for not to pay a claim. Sometimes, when insurers are unable to offer a proper defence, they would opt for seeking the settlement, which may be at odds with how you look at the case regarding the numbers specified in the settlement. You should be prepared for that.